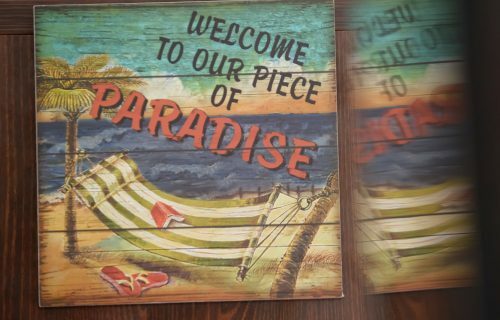 Heaven Solu­tions is actively par­tic­i­pating in various social and career-focused events. 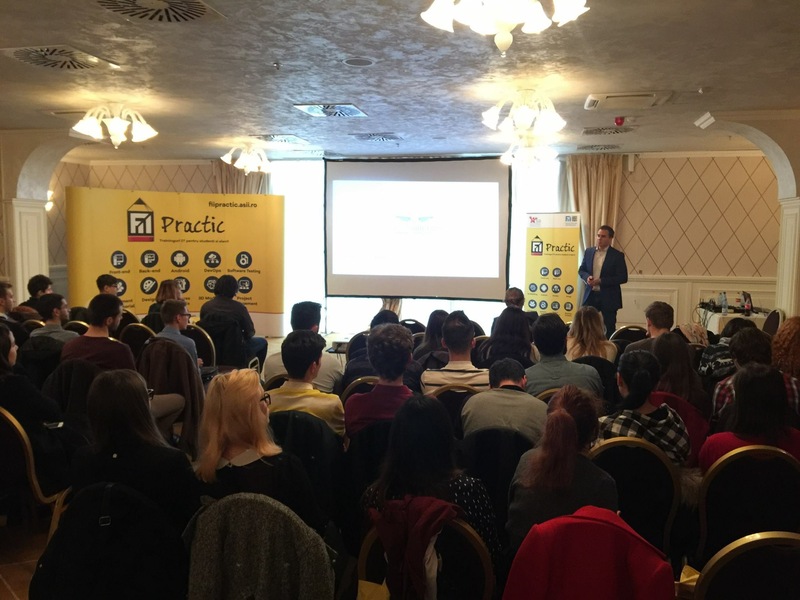 In this blog, we, therefore capture the most sig­nif­icant moments for our team and news about Heaven Solu­tions activ­ities in Romania, US, Finland, and Malta. Moreover, we will com­mu­nicate the latest trends of the IT industry and upcoming tech­nologies. If you cannot find what you are looking for or would like to know some­thing about a specific topic, just contact us and we are more than happy to help. Stay tuned for our new blog posts. Heaven Solutions participated on 19 March 2016 at the national internship program, Stagii pe Bune (Internships for Real). 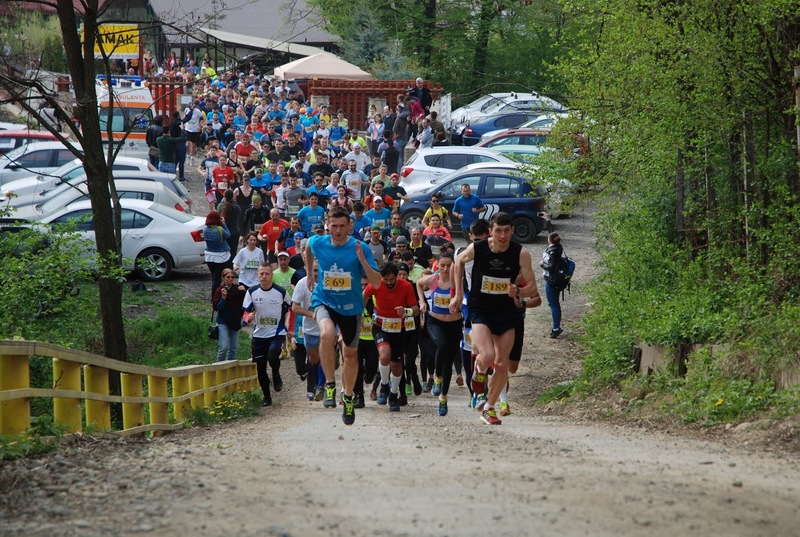 Heaven Solutions was the main sponsor of the Cross and we participated with 7 people from our team which represented with pride our company. 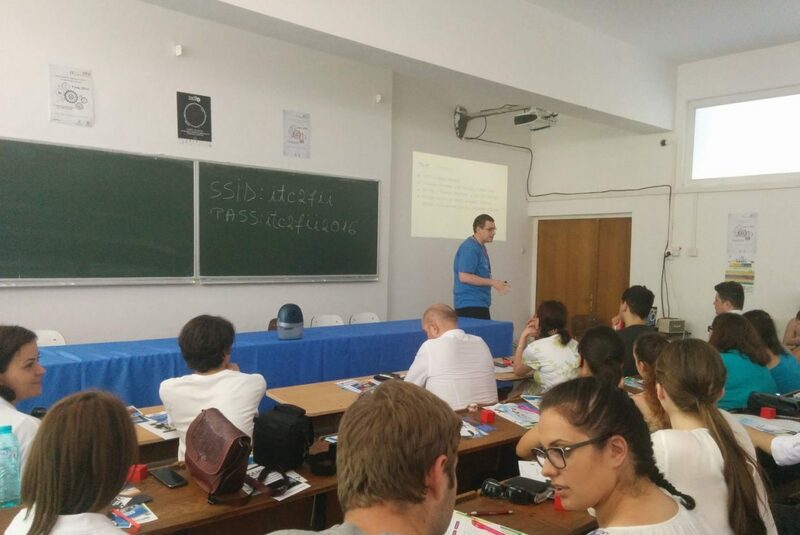 On 1st of July 2016 Heaven Solutions participated in a career event organized by the Faculty of Computer Science in Iasi. 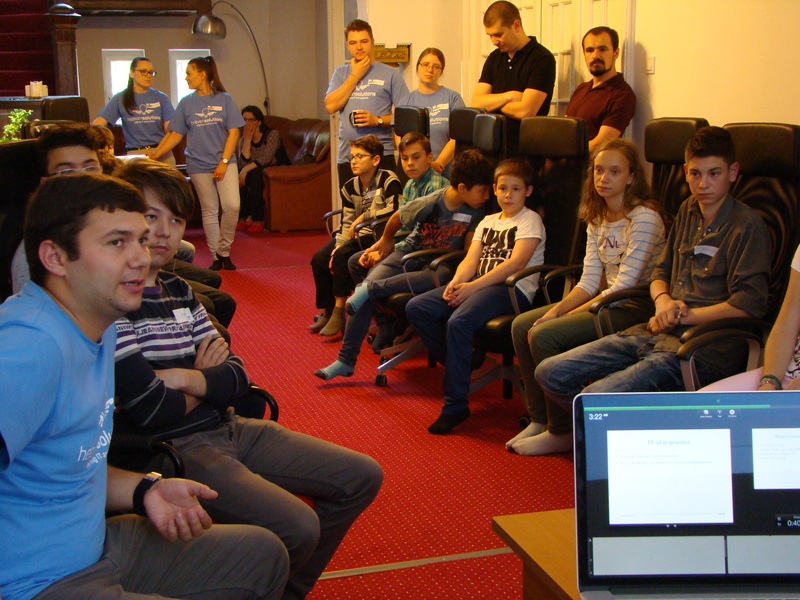 On the 26th of July, it finally happened; Coder Dojo Iasi visited the Heaven Solutions offices. On 20. 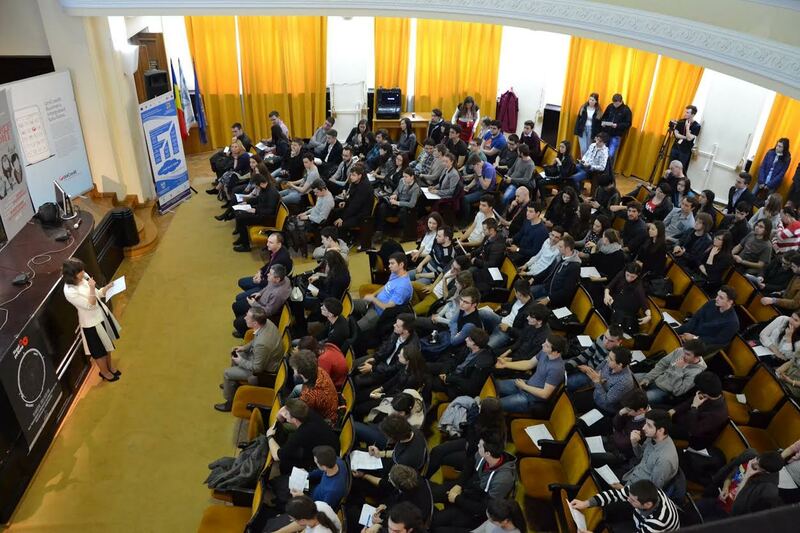 February 2016, Heaven Solutions participated at the conference of the national IT and Business student organization FII Practic. Following our culture and one of our values, Kaizen, continuous learning is meant and encouraged for everybody. This month, from 6th until 9th February, our sales team from North America attended the Medtech Conference for design and manufacturing in Anaheim, California. 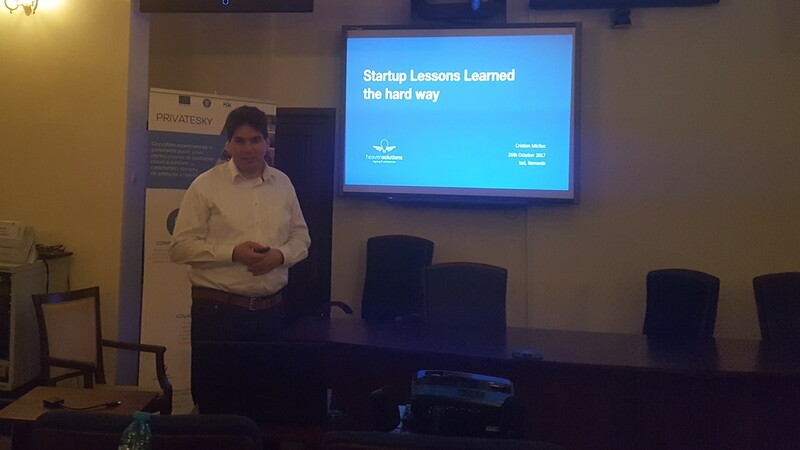 Heaven Solutions participated in the academic event STARTUP EUROPE COMES TO UNIVERSITIES. 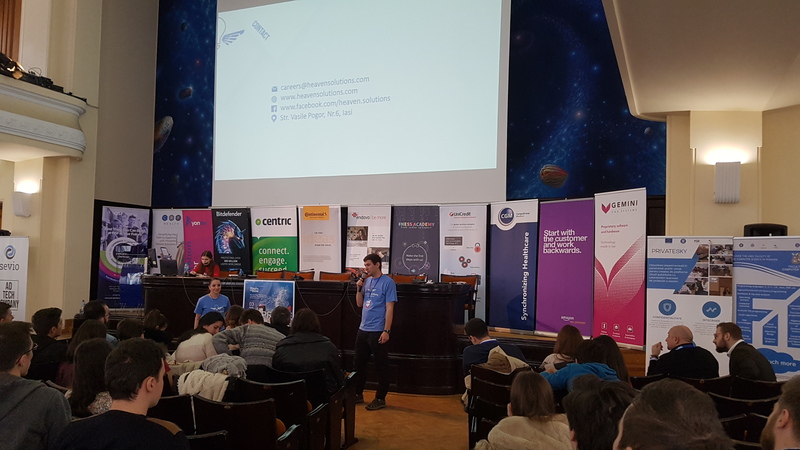 The purpose of the event was to encourage students in making entrepreneurship a valid and respected career choice, use their enthusiasm and ideas in creating their own start-ups. Heaven Solutions participated on 3rd of March 2018, at this national internship program, Stagii pe Bune (Internships for Real) and presented it’s projects and the opportunities offered for students which are seeking for a challenge and continuous improvement.